Post you favorite world coin here!! Quote Reply Topic: Post you favorite world coin here!! I want to see all of your favorite world coins. This is mine. 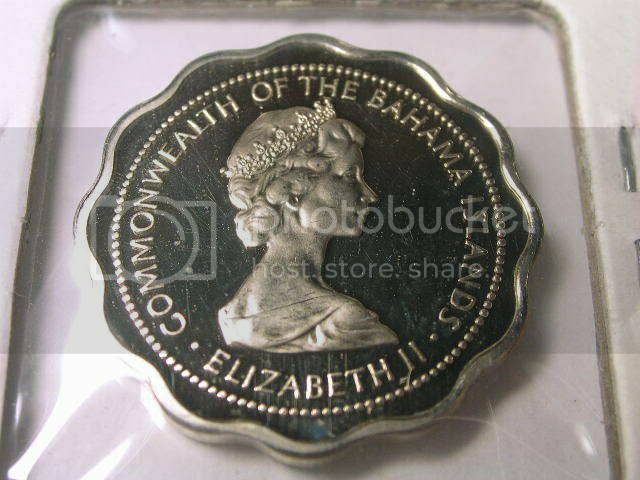 ITs a 1994 five cent piece from bermuda. I actually got this from a roll of nickles. I love the little fishy. Don't ask me why I like it, I just do. 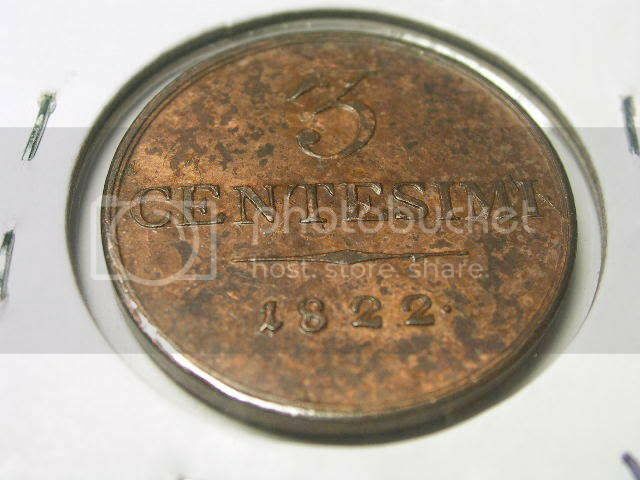 A Cook Island $5 coin. 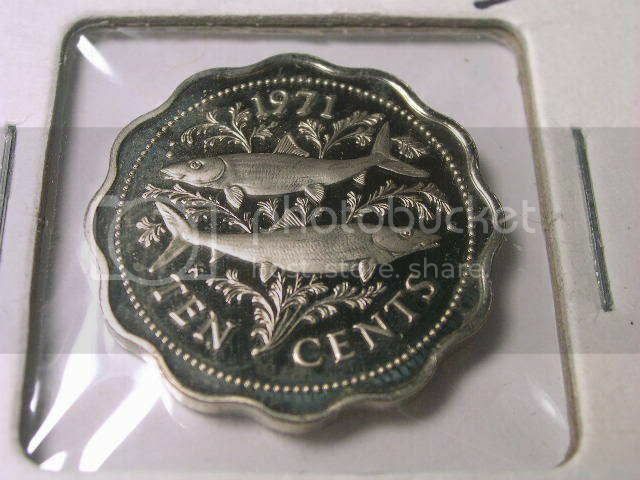 I love the Cook Island coins. Sorry about the fuzzy photo. 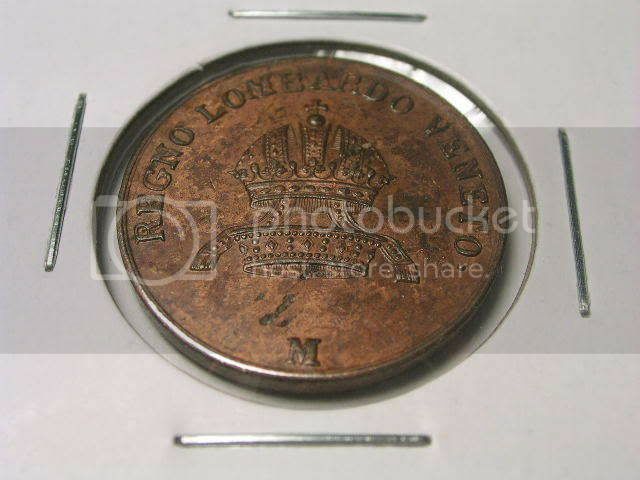 This coin has nice toning and in spite of the scars from being mounted, this coin is in exceptional condition. This is a very rare coin from medieval Bosnia during the rule of Ban: Stjepan Kotromanic II. The obverse side shows the Ban enthroned with his title Roman legend: BAN S-TEFA. The reverse shows Christ enthroned with Roman initials: IC-XC.